Don't stress! 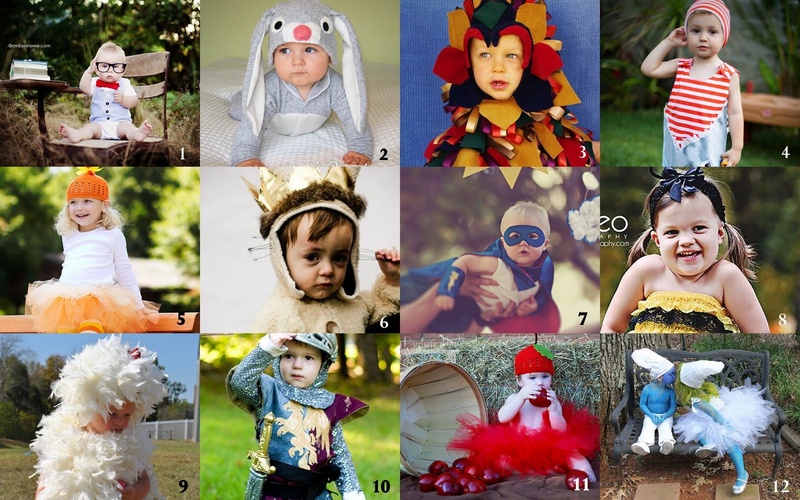 It's not too late to find the best costume for your little one to model this Halloween. There are some really creative handmade options to meet your last minute need. I've rounded up my favorites to get you started. Trick or Treat!